← TAZ is up and running! 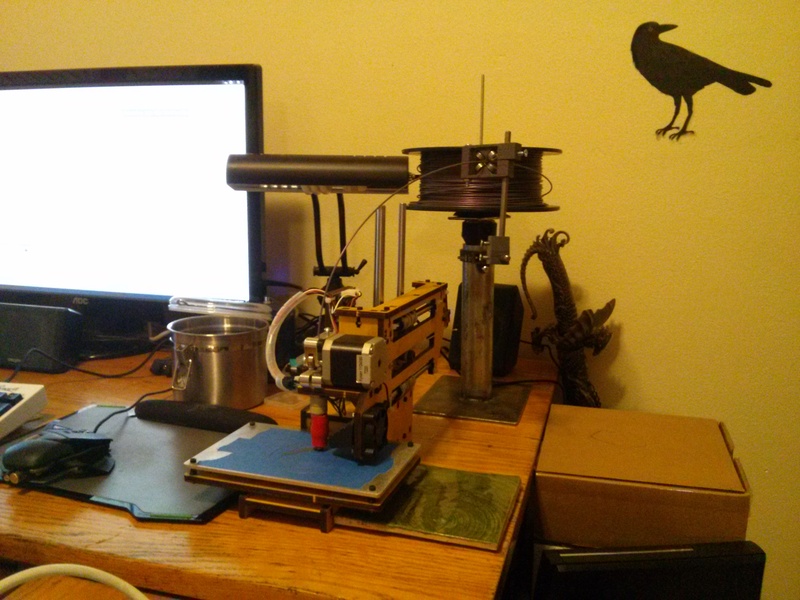 This entry was posted in Uncategorized and tagged 3dprinters, 3dprinting, filament, spool. Bookmark the permalink.